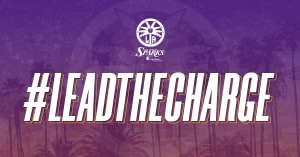 LOS ANGELES, CA (Jan. 15, 2019) – On Jan. 19, Sparks head coach Derek Fisher will serve as a Grand Marshal in the city of Inglewood’s 36th annual Dr. Martin Luther King, Jr. Parade. The mile-long parade starts at The Tabernacle at Faithful Central Bible Church, 321 N. Eucalyptus Ave., at 11:15 a.m. PT and ends along Market St. with a family festival which includes vendors from the community. 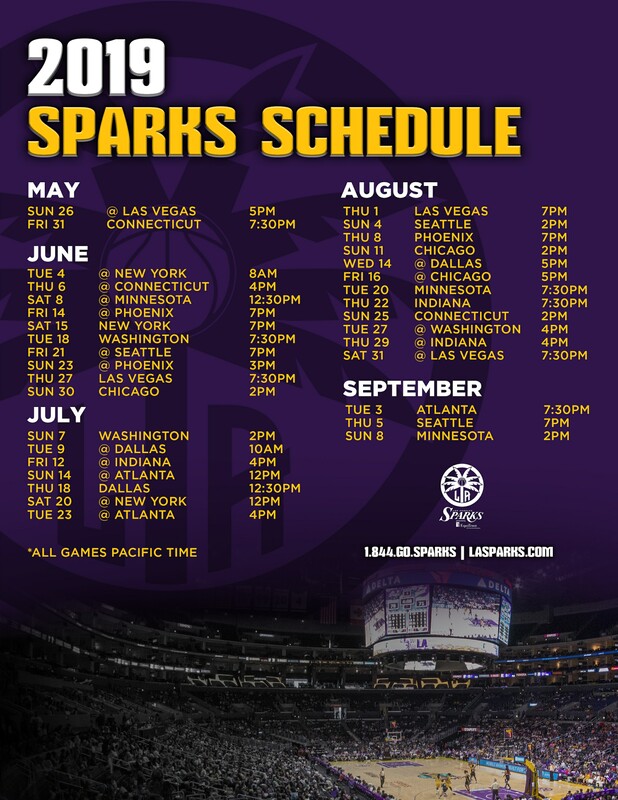 Executive Vice President and General Manager Penny Toler and President and COO Danita Johnson will be in attendance along with several members of the Sparks front office. Media Availability: Derek Fisher will be available to speak with media from 10:45-11 a.m. PT in the green room inside the church. The Sparks public relations department will be outside the church and direct media to the interview room at 10:30 a.m. PT. Please RSVP to Sparks Director of Public Relations and Communications Eli Horowitz at the email address listed below. Parking for media is at 333 W. Florence Ave.